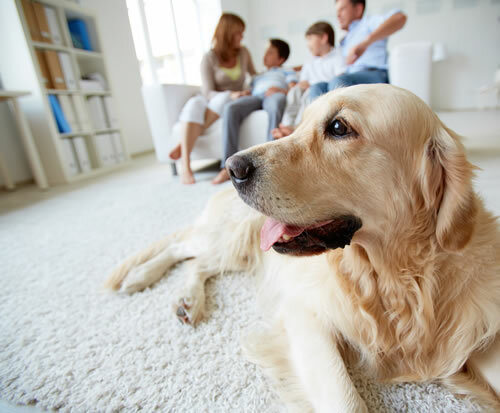 Many home insurance companies prefer that you have a house and pet sitter in your home while you’re away because it makes the house look ‘lived in’. 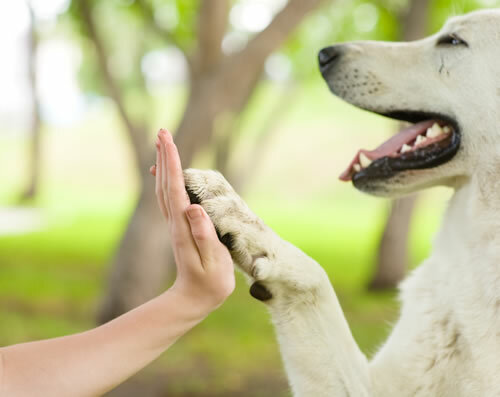 Just like the human members of the family, our pets require attention and health checkups and sometimes this can lead to spending on veterinary visit, medicines and care. Here are some tips to save on caring for your pet. Coupons and Discounts: Some online retailers offer discounts on pet supplies and food, so it could be worth doing your research online to see which company offers the best deal. 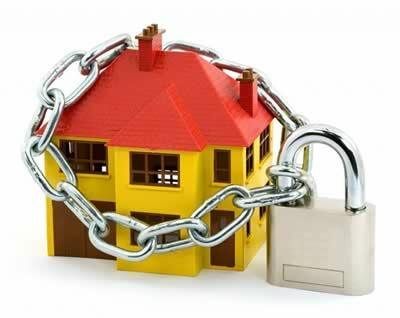 When a home owner contacts you, you can be sure you are not the only house sitter they have approached. In fact, we know that a home owner in need of a sitter will look at many candidates before making a decision. This means you need to do everything possible to increase your chance of being the one they choose.